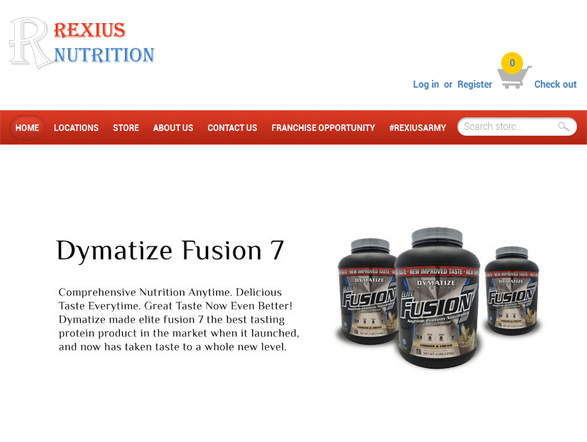 unlimited color schemes and 100% fully responsive design. Professional and easy to work with. They did a great job designing my site and would recommend using them for any marketing you may need! The One Stop Creates team was great to work with and we are very happy with the results! They took our HD OMAHA website to a completely new level and went above and beyond to make sure we were a satisfied client. I would recommend One Stop Creates and will use them again in the future. Great, creative company who understood exactly what I needed and delivered a beautiful product that I love! I'll definitely be using them for my future needs as my business continues to grow! Wanted to thank Justin Valla with One Stop Creates for working with us on the creation of Martinez Construction website . Justin and his team worked patiently with my schedule and I couldn't have asked more from a team of professionals. So check it out. 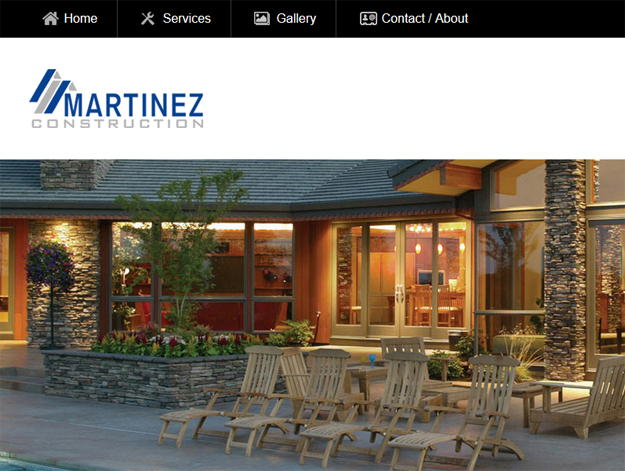 www.martinezconstruct.com. One Stop Creates a true “Diamond in the rough ” for our community here on the prairie! As a musician i needed a site that was stunning to the eye, vast amounts of information made inviting with ease, a manageable calendar, and an easy to operate audio player... the guys worked hard to make all of this happen with professionalism, creativity and heart and soul. I couldn’t be happier! 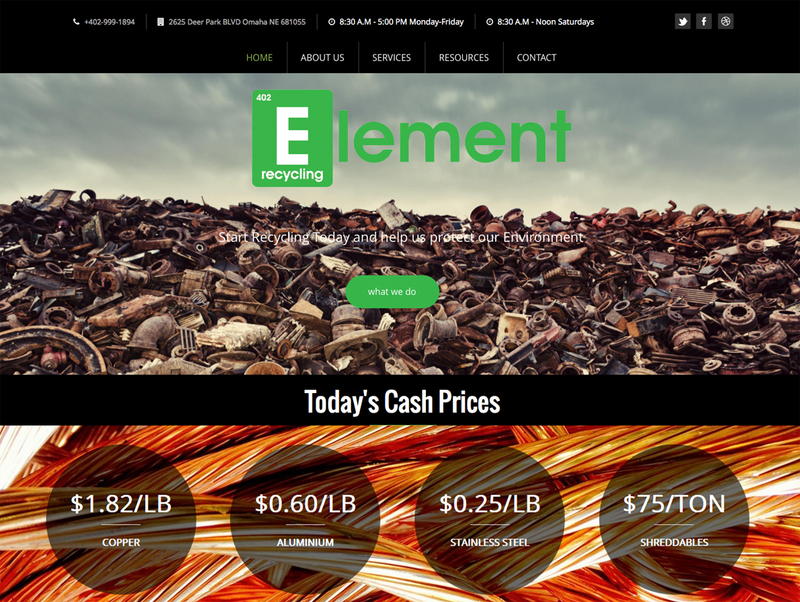 I would highly recommend One Stop Creates for anyone in need of website development!! 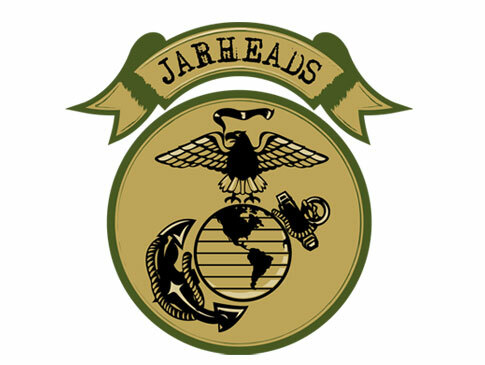 Thank You brothers!! Good journey!! "One Stop Creates team is building my website currently and has work tirelessly to make all of my accommodations. I am 100 percent satisfied and couldn’t imagine using anyone else for the services that he provides. His customer services, communication and expertise in his field have allowed me to enjoy this process thoroughly." "One Stop Creates team have done an absolutely fabulous job on my website with infinite patience with a novice like me. 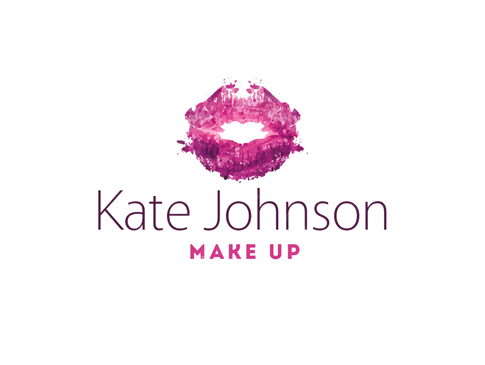 My website is clean simple beautiful easy to navigate and maintain. For a your website needs see Justin and OneStopCreates!!" 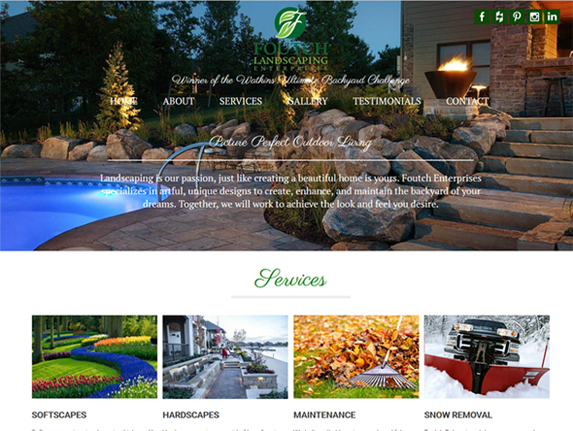 "OneStopCreates designed a website for my construction business they did an an awesome job. 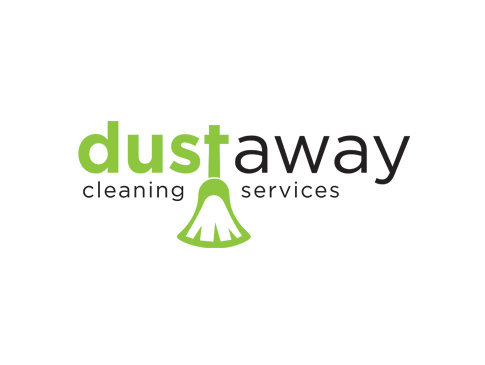 I would recommend them to all businesses because they pay attention to detail and the cost was amazingly reasonable. Thanks Justin and your OneStopCreates team!!!!"